Palmetto Commercial Services is an indoor allergen reduction cleaning service that offers service for people suffering from indoor allergies, emphysema, COPD, and other respiratory issues. 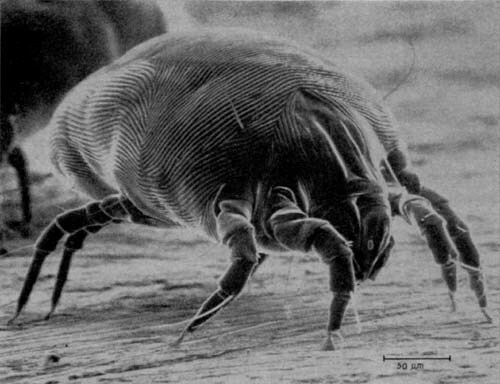 PCS uses trained employees to reduce and eliminate dust mites, cochroach feces, mold and mildew spores, and pet dander from inside the home. Services include cleaning and sanitizing the mattresses and box springs, vacuuming and sanitizing fabric furniture, sanitizing walls, doors, baseboards, flat surfaces, carpets, rugs, extensive dusting, and air scrubbing. 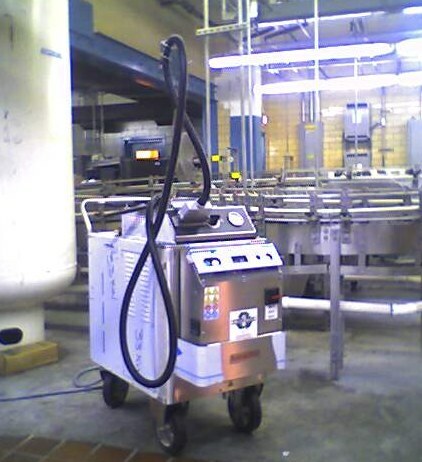 We use chemicals that will not irritate the lungs and special procedures and approximately $6000 in equipment on each job. Give us a call today to schedule a free, on-site bid today. (803) 479-0812, or email Mike at mike@palmettocommercialservices.com.